Hailing from Norway, the three-piece best known for their hits The Sun Always Shines On TV and Take On Me performs live at the Royal Albert Hall. 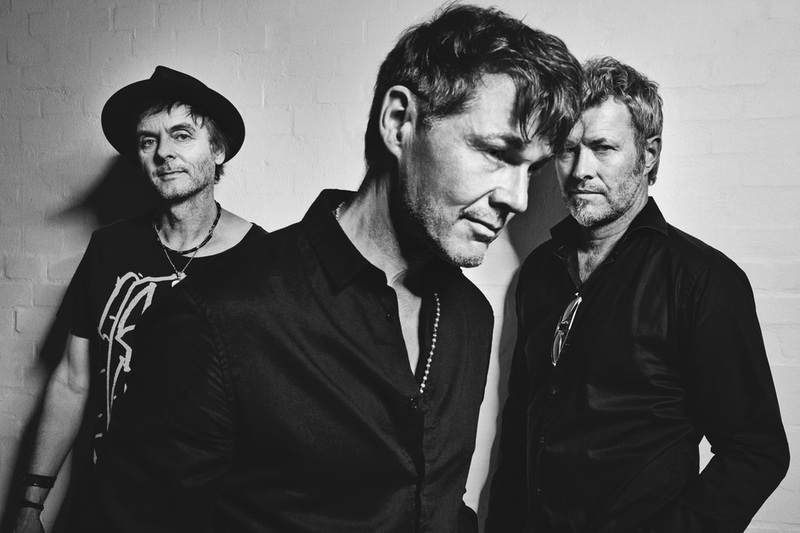 Magne Furuholmen, Pal Waaktaar-Savoy and the hunky Morten Harket will be performing in An Evening With format. For the first half of the concert they play new and old, familiar and less-familiar songs. Then, after returning to the stage, they play the ten songs of their 1985 debut album Hunting High And Low in the running order of the original release. Back in October 2010, a-ha played the whole of Hunting High And Low just twice, first at Oslo's Konserthus and then here at London's Royal Albert Hall. Nine years later they return as part of a wider tour and with a brand new show. What are the best dining options near A-Ha London? A-Ha gyms, sporting activities, health & beauty and fitness. The best pubs near London A-Ha. A-Ha clubs, bars, cabaret nights, casinos and interesting nightlife. Where to have your meeting, conference, exhibition, private dining or training course near A-Ha. From cheap budget accommodation to luxury 5 star suites see our deals for Royal Albert Hall hotels, including Baglioni Hotel London from 78% off.